Under Construction. ***Under Construction*** This beautiful single-story home welcomes you from the moment you open the front door. As you enter the front hall youâll be greeted the expansive great room and an open kitchen with an eat-at island. Featuring stainless-steel appliances consisting of a freestanding electric range, microwave, and dishwasher along with an abundance of storage with its closet pantry and 36-in. upper cabinets. Another great feature of this kitchen is that the sink looks out to the backyard allowing you to keep an eye on the kiddos as they play. 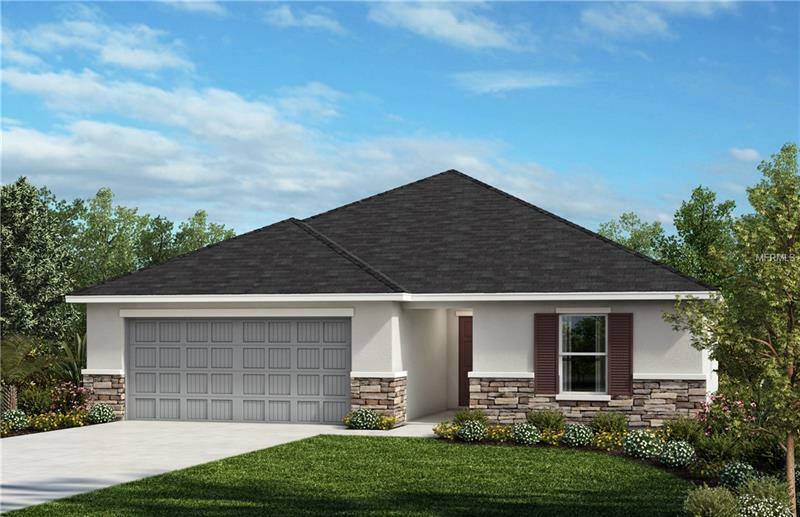 The secondary bedrooms and bath are located off the kitchen and garage towards the front of the home while the secluded master suite is on the opposite side and sits at the rear of the home. It features a huge walk-in closet, large linen closet, and an executive-height vanity with dual sinks.